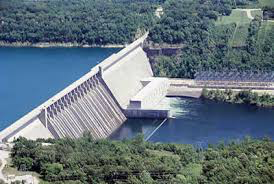 The White River fluctuates with releases from the Bull Shoals Dam. Wading this river can be risky because of the irregular flows. Boat anglers should also be aware of the potential for drastic water level changes and know that the takeout spots may not look the same from day-to-day. The US Army Corps of Engineers publishes hourly release data. The Southwestern Power Administration (SWPA) has scheduled flow information. 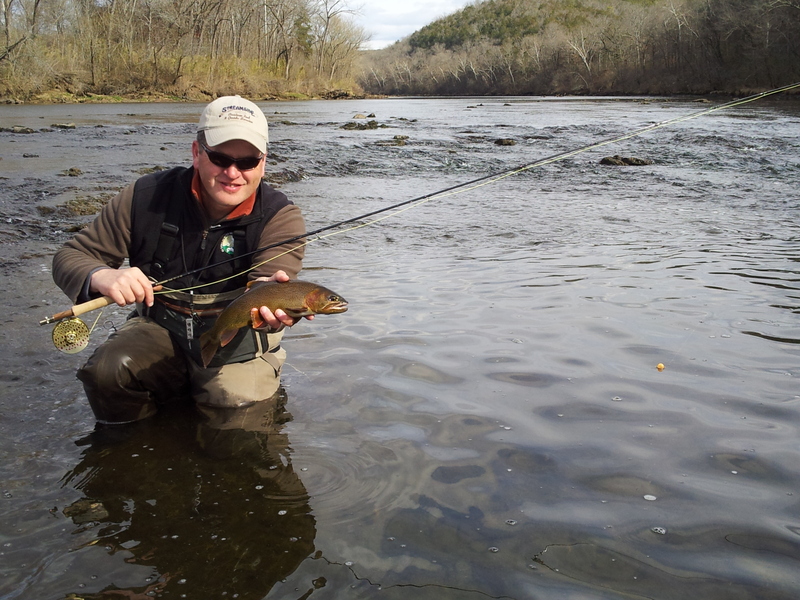 The Norfork River Tailwater also has controlled releases. Check the Army Corps of Engineers website for Real Time Release Data.